Package your own food for long-term storage using this quality mylar storage bag. This bag is food grade and measures 20.5” x 30”. It works well for lining buckets to help block out oxygen and moisture. The top of the bag can be sealed with a hot iron. Works with four, five, and six gallon buckets. Place oxygen absorbers inside bag for long term storage. 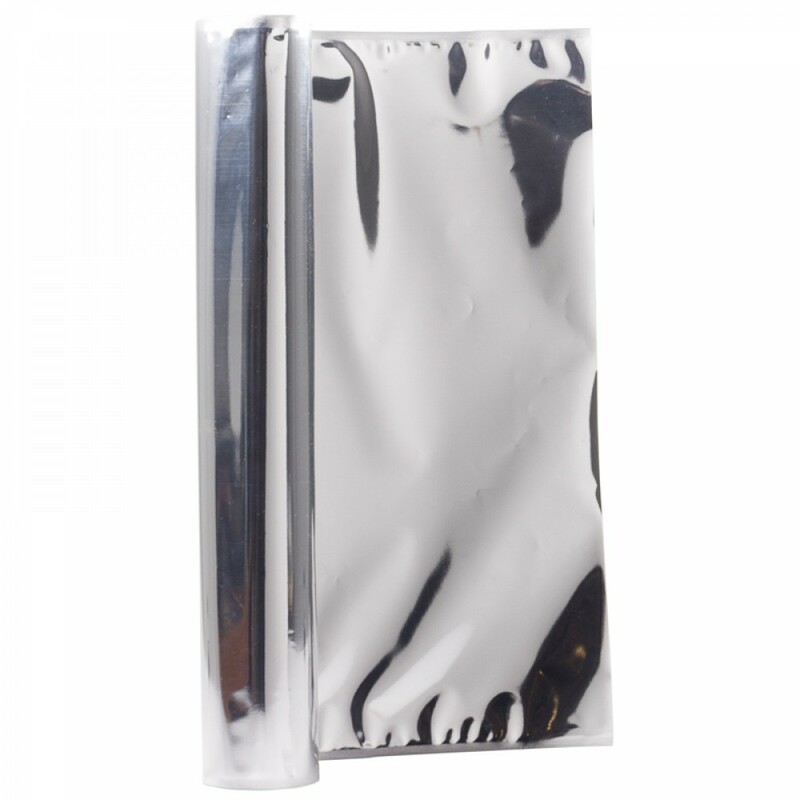 We recommend using 2000 CC oxygen absorbers to make sure your food is packaged properly for long-term storage.